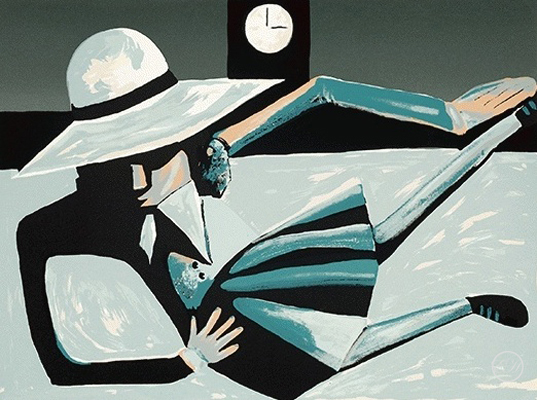 Floating School Girl by Charles Blackman is from the “1970 anniversary folio set” This limited edition silkscreen is hand signed. Charles Blackman fine art print titled Floating School Girl at Etching House. Etching House specializes in Charles Blackman Etchings, Limited edition prints, Silkscreens, Lithographs, digital – Giclee prints and reproduction prints.